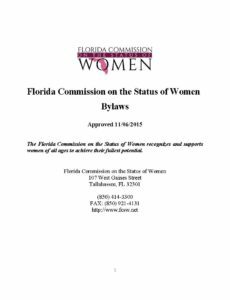 The Florida Commission on the Status of Women recognizes and supports women of all ages as they strive to achieve their fullest potential. 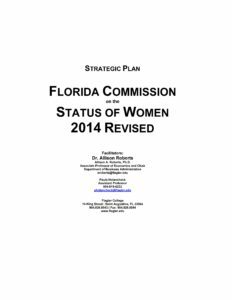 The Florida Commission on the Status of Women is the established resource for information in support of the empowerment and success of women. The Commission honors Florida women for their outstanding contributions, including induction into the Florida Women’s Hall of Fame. The Commission’s legislative authority now exists in Section 14.24 Florida Statutes. 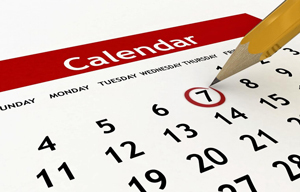 Read the FCSW Bylaws here. Read the FCSW Strategic Plan here.